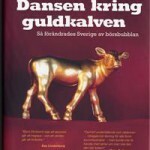 View Cart "Europa och rätten" was successfully added to your cart. In 1937, at the behest of Emma Goldman, Rocker penned this political and philosophical masterpiece as an introduction to the ideals fueling the Spanish social revolution and resistance to capitalism the world over. Within, Rocker offers an introduction to anarchist ideas, a history of the international workers’ movement, and an outline of the strategies and tactics embraced at the time (direct action, sabotage and the general strike). New introduction by Mike Davis, with a Preface by Noam Chomsky. 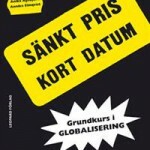 Categories: Böcker, Socialistisk teori - Anarkism. Tags: AK Press, Nicolas Walter, Noam Chomsky, Rudolf Rocker, Working classics series. 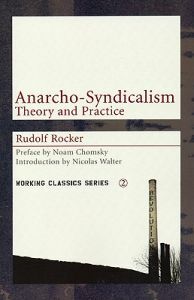 Rudolf Rocker (1873-”1958) was a leading figure in the international anarchist movement for over 60 years.